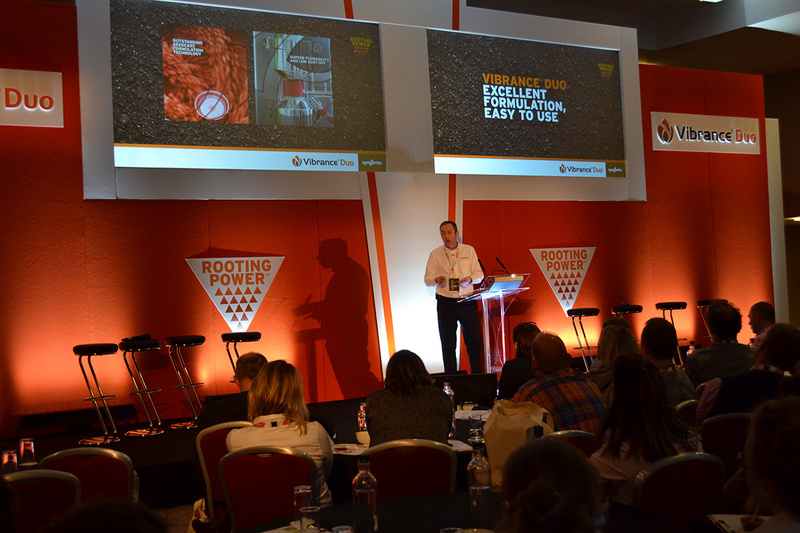 When longstanding client Syngenta received approval for its new seed treatment, Vibrance Duo, the UK team came to GQ to organise an impactful one day launch event to be held at the MK Dons stadium, and to be attended by staff and guests from all over the UK, Belgium, Finland, Sweden and the Netherlands. GQ designed, project managed and installed all the materials for the event, from teaser materials and digital invitations to individual presentations for the staff to show on the day, and impressive large scale graphics that really utilised the expansive indoor space. 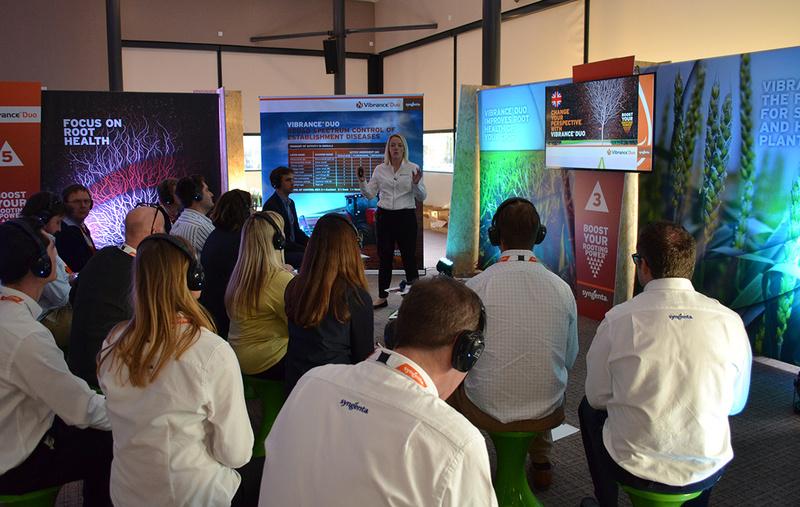 Next up for the Syngenta team, the huge Cereals event this June – we’ll keep you posted!